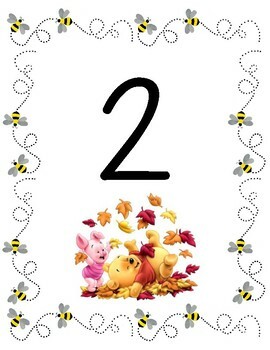 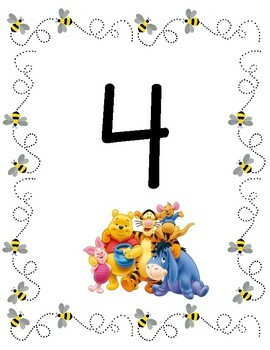 Cute Winnie the Pooh themed number posters for your Early Years classroom. 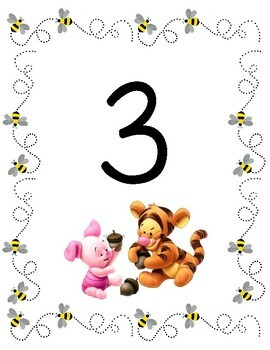 They will brighten up any classroom and useful for teaching number recognition. 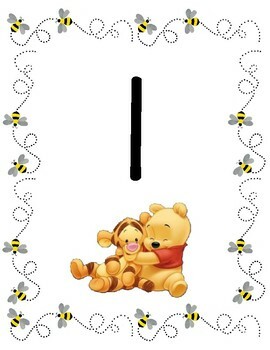 I have these in my own classroom and the children really love them.